Engine:- Leyland AUE 680/20 6 cylinder diesel. Price New:- £ Unknown. Built for the army. Designed by Daimler for the M.O.D. 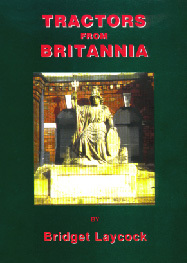 and manufactured at Britannia Works. The Mark 1 used cables to operate the boom & shovel. 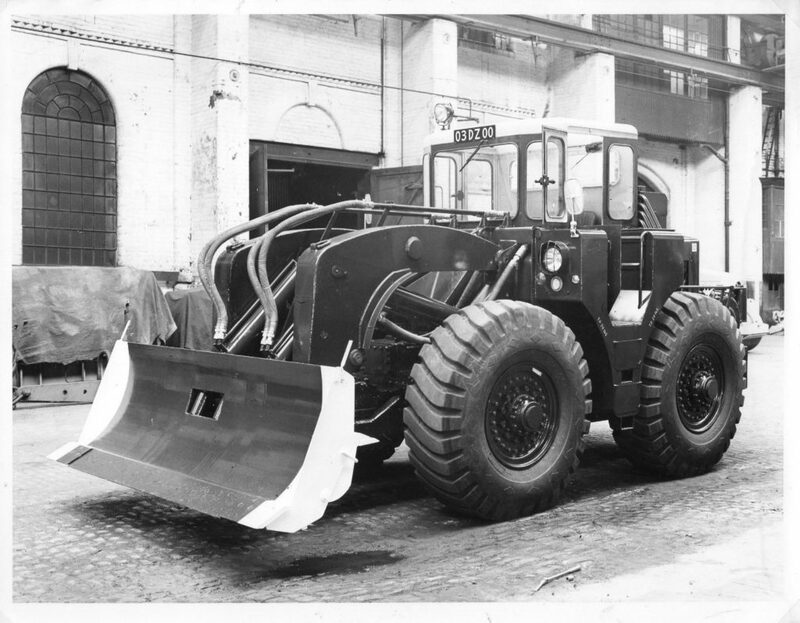 The photograph above shows a Mark 2 with dozer blade taken in No. 1 Yard at Britannia Works.